“There are so many things that you need to know as a business owner and there is not any one place where you can get all of this information in a concise list, but I would say the closest thing to that is the West Company because they know all of this stuff. " Scott Stanton had been living in Willits for 15 years when he decided to turn his love of gardening into a business. Stanton opened Willits Garden Supply after recognizing that his community was eager for a more tailored approach to gardening, with trained professionals who can provide top quality customer service and guidance. With 11 years of retail experience Scott and Tume Stanton, his wife, felt confident to take on a new project and open Willits Garden Supply in June of this year, after noticing demand for an alternative supplies and gardening expertise in the community. Before opening this store, Stanton was making a living as a freelance videographer since 2003 and as private tour guide for the last seven years, but the work wasn’t steady, and the industry was volatile. When you work as a private tour guide and producer of professional videos for clients you hone your listening skills so that you can deliver the products and services clients want and expect. Stanton says this is why their business is willing to go the extra mile to ensure the customer finds the help they need. “Doing research on products to find the right answer to questions they might have, and special ordering of products are just part of good customer service.” says Stanton. Given this was Stanton’s and his wife’s first time ever operating a retail store, they ran into some unexpected hurdles which delayed their ability to open. One of their biggest hurdles, Stanton explained, was obtaining his business license. “I submitted my first application last year in October and then finally by the time I got my business license it was end of April. It took a long time, and I was renting this building for five months and remodeling it not knowing if they were going to allow me to have a business license,” said Stanton. During this time, Stanton discovered West Company, a local non-profit that specializes in supporting local businesses. “I had license issues and contract problems I had to deal with and I didn’t know how to do it. I was doing it all by myself and I had to research every little aspect of everything. And then I was recommended to contact West Company…and when I finally talked to the business advisor he sort of just went through my list of problems and checked them off. He gave me the boost I needed to just get the door open and start,” said Stanton. The support has been ongoing, and West Company is currently working with Scott to draft and negotiate a lease agreements and a cost of goods analysis. 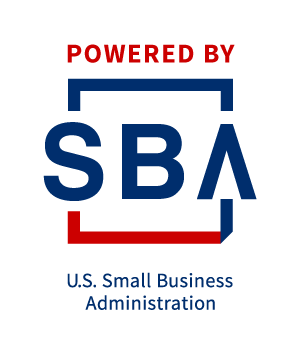 “There are so many things that you need to know as a business owner and there is not any one place where you can get all of this information in a concise list, but I would say the closest thing to that is the West Company because they know all of this stuff. They have been through it all before and they can tell you what you are missing and what other things you need to address and it has been super helpful in that regard. It is invaluable,” said Stanton. 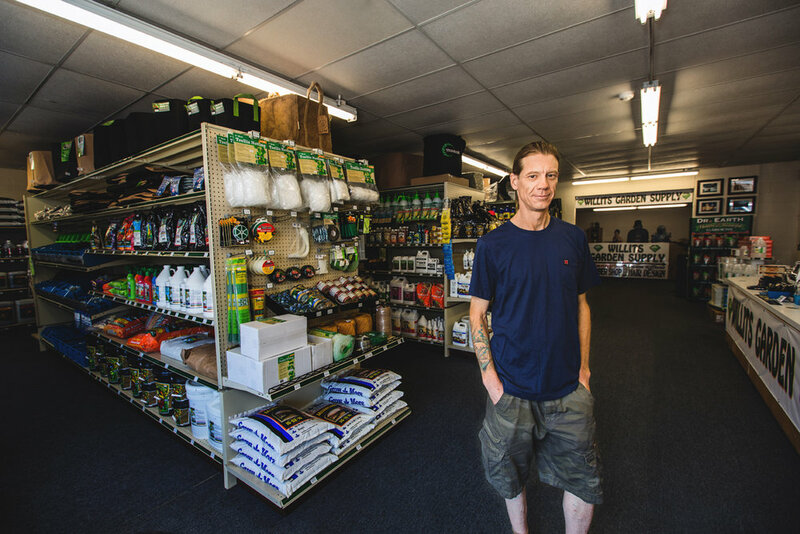 In the last month, Willits Garden Supply has a steady flow of people and Stanton is confident his clientele will continue to grow. As a local in the Willits community, Stanton recognized the needs of his friends and family, to turn it into a budding business. He is currently working on preparing the store for winter, which is a slower season. because of the wide range of products he plans to carry that can be used year-round he is positive he will continue to attract customers meet the needs of every gardener. “We are going to have a lot of new stuff to offer throughout the year that is going to be different from what other stores have and that and our willingness to answer your questions is reason to come in,” said Stanton. Willits Garden Supply is located at 1569 S. Main Street in downtown Willits and they are open seven days a week from 7:30 a.m to 7:30 p.m.